The UK is best-known for its National History Museum, Big Ben, Buckingham Palace, and more things to do in London. But even today, there are better ways to explore the region. And how do you do that? 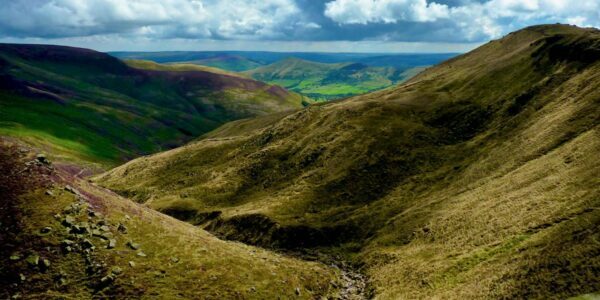 By foot and by checking these great walks in Britain. A long-distance walkthrough will take you through some of the most exquisite natural settings. But which ones are the best? And how does one get started walking through Britain? Let’s take a look at seven beautiful UK nature walks, and think about which will be next on your travel bucket list. Check for best prices and availability on hotels in the United Kingdom! Featured Image was taken by Flickr User Dan Cook. This article was originally created on July 19, 2017. It has been maintained and updated (as of June 12, 2018) to reflect current viewpoints and travel trends. Most of the Welsh Pembrokeshire walks are circuits. This really helps in returning to the place from where you actually started without having to retrace your steps. Moreover, each walk also has a map displaying the promoted routes together along with other public paths which you may be interested in exploring. For added convenience, walk distance and the average duration info is also provided. 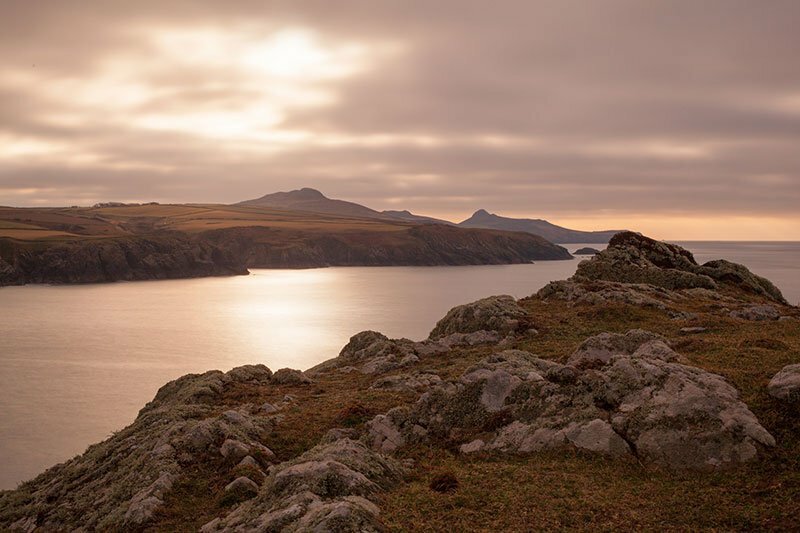 Move away from the coast, you will come across a patchwork of footpaths across Pembrokeshire, leading you to the hills. Make sure you have carried your camera along with you as nature out here will give you an opportunity to test your photography skills. Stop along the way and stay in Pembrokeshire! Located south of Lake District National Park and in Northwest England, Morecambe Bay is a perfect place to explore your adventurous side. You get to choose from 30 walks and walking trail is known for its Lakeland Fells and gorgeous sunsets. The Bay Area is also quite popular amongst the cycling aficionados especially Way of the Roses and Lancashire Coastal Way. The walks include quicksands, swirling currents, and hidden channels, making this place both interesting and dangerous. This is the reason this place has an official guide. The guide will take you through the safe walking trails and heavenly landscapes. Here, you also get to witness amazing wildlife such as oystercatchers and seals. Get to know Morecambe Bay a little better from the base of a nice room at one of these places to stay! 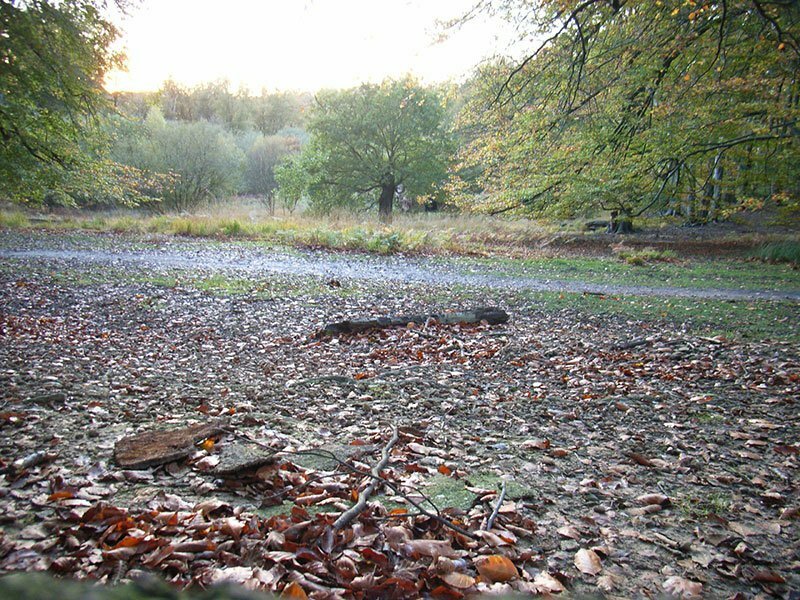 Epping Forest offers more than 40 walking routes. These routes are further divided into long routes, short walks, and family walks. If you are coming along with your family, alone, or with your friends, the walking tracks can be quite muddy, so make sure you are wearing a good pair of walking boots. Some locations offer refreshment and toilet facilities as well. Some of the common easy short walks are Horseshoe Hill Walking Route (1 mile) and The Rowan Trail Walk. The Moderate Long Walks typically run five to 10 miles long and a bit challenging as well. Ideally, it will take you five hours to complete the walk. Some of the common moderate longer walks include Chingford Walk (6 miles) and High Beach Church Walk (7 miles). Some of the best routes for pros are Gifford Wood Walk (10 miles) and Loughton Walk (10 miles). Along the way, you will find various pathways, so make sure you are carrying a digital map and refreshments. This one is a six-mile circular walk from Postbridge Information Centre and along the way you get to enjoy the gorgeous views from Hartland Tor, historical remains from the industrial past of Dartmoor, and a beautiful waterfall. 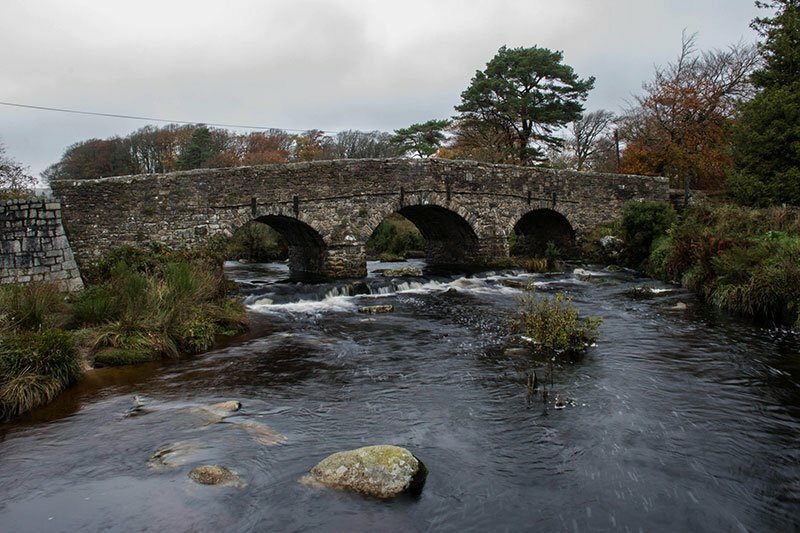 Adding a touch of convenience, the Postbridge Circular Walk comes with an audio guide available and it also includes music by one of the folk musicians of Dartmoor. By the way, this 20-mile walking route around one of the most beautiful lakes in the UK. The Ullswater Way is a combination of challenging climbs to easy lakeside sections. You will start your walking expedition from Pooley Bridge and you will head towards Hallin Fell. 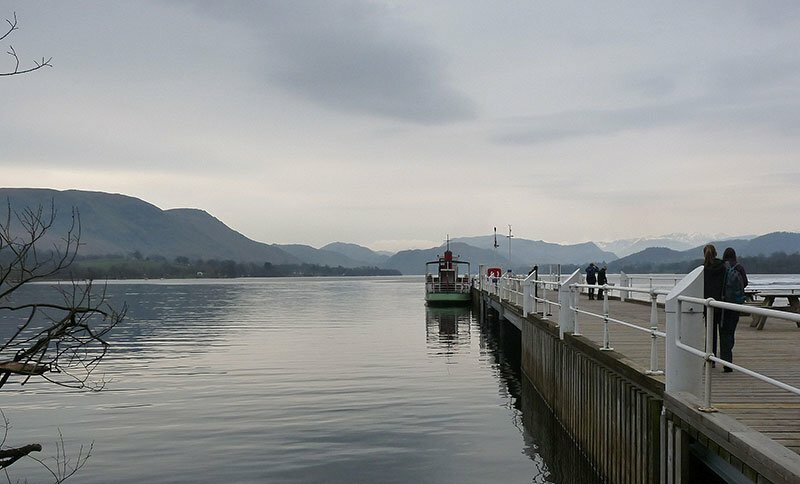 It connects the beautiful scenery of Ullswater with the picturesque villages & attractions, this means you have so much to explore near the Lake District. Mobile phone signals may be low in the area, so it is advisable to carry all the necessary gadgets with you. 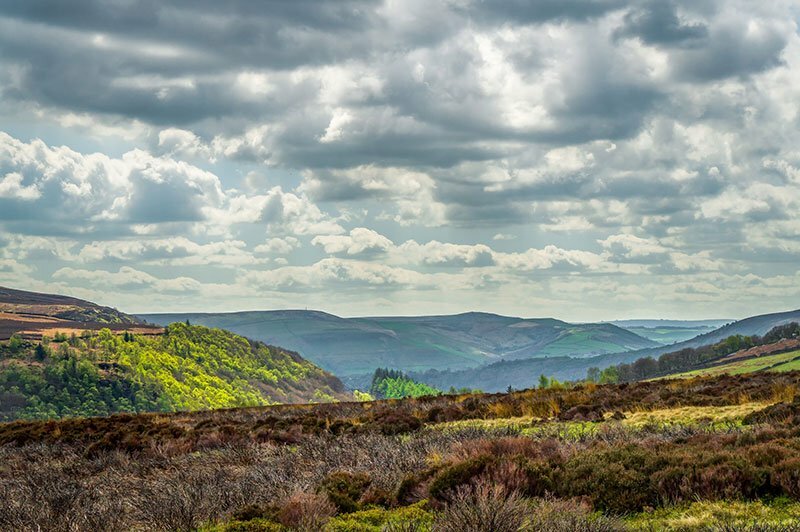 Offering the best of natural scenery and routes, the Peak District is a dream destination for all the walkers. So, whether you are looking for a short stroll or some challenge, this place won’t disappoint you. Trans Pennine Trail connects the National Park with the border of Turkey, it is a walk of 2,500 miles. Then there is Derwent Valley Heritage Way, it is 55 miles and divided into 10 sections. It will take you through rich natural landscapes, villages and towns, and various museums. Some of the routes are ideal for the buggies and wheelchairs as well. Beacons Way (101 miles) offers you an opportunity to appreciate the breathtaking views of a National Park. If you are looking to cover the whole distance, then it will take you 8–9 days. You will start from Abergavenny and you need to pursue the trail through the park to Llangadog. On your way, you get to witness breathtaking scenery, splendid views of Sugarloaf Mountain, Talybont Reservoir, and Skirrid Fawr. So what do you think of these beautiful nature walks across England? Are you ready to pencil them into your next UK travel itinerary? Which one looks like the most appealing to you as a traveler? Adam Smith is a content writing professional, blogger and editor. Thank you for this list! I am from the U.S. and have yet to visit the UK, but when I do, I’ll definitely be looking to this list. We love hiking and the outdoors, so this is great! Thanks for stopping by! I think this list is pretty rad, too! Which one would you explore first? Thanks again!